Interested in a monthly membership for July only for my 10 year old. Do you have kids classes? What time are they offered? How much is a one month membership? Hi! We are running a kids program this summer and would love to have your ten year old! 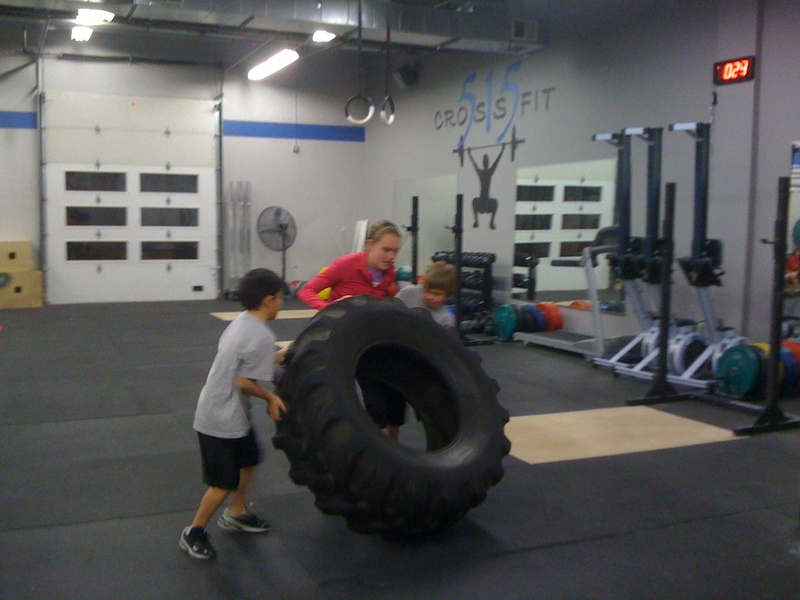 If you could email info@crossfit515.com with your child’s name, Annette or Jacque will get back to you asap will all the info!